PAYTM KYC Center: Find Your Near PAYTM KYC Center List From Below Links. 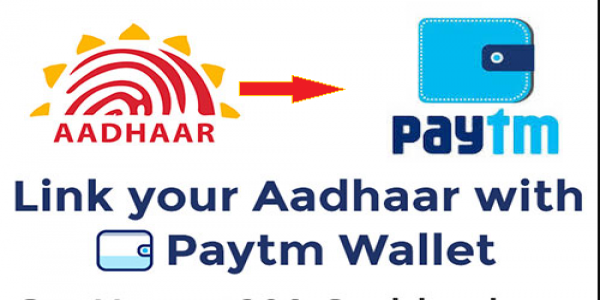 There is no option for doing KYC online till this date but you can do Aadhaar based OTP process by Paytm app in 2 minutes and then you need to go for biometric based KYC at your nearest Paytm KYC center (For List See Below Links). What is KYC in PAYTM? When you Sign Up on Paytm, a wallet gets created for you in which you can add upto Rs. 20,000/- in a calendar month. This is as per RBI regulations. As a result there is a cap on how much you can spend. Also, there can be delays in getting cashback if the monthly limit of adding Rs. 20,000 gets exceeded. How To Complete PAYTM KYC? Click the option “At your nearby KYC point” and select the nearby KYC center. Visit the center and get your biometric based KYC done there. Requesting the visit of Paytm agent. Click the option “At your Doorstep” then fill your details and get an appointment with the agent. I’ll recommend you the second option, if it doesn’t work then go for the first option. In case, if the app doesnot show the nearest center in your location, please contact customer care via Facebook or twitter or you can mail them so that the agent can reach at your location. I don’t think this problem may arise. In order to complete your KYC, PayTM need to verify your Aadhaar details. 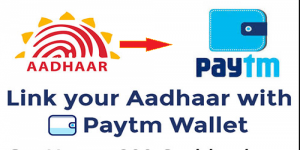 Go to any Paytm store or shop and ask for paytm eKYC.. provide your pan and adhaar , Paytm registered mobile number and you need to authenticate adhaar using finger print device. Log in to your Paytm app and click ‘Nearby’. Under the ‘Upgrade wallet’ tab, you would see a list of outlets near you. You may walk in to any of these centers and complete your Paytm KYC process.